A crossover vehicle blends the practicality and efficiency of a hatchback with the robustness and style of an SUV. It is essentially a bulkier hatchback with better visibility, higher ride height and ease of access. The price of a crossover is usually only slightly more than a hatchback and not as much as an SUV. You can get front-wheel crossovers and four-wheel drive options. There are many benefits to a crossover vehicle. You have great visibility of the road from the driving seat, just like an SUV. There is also plenty of interior space in a crossover, so it is perfect for families or road trip vehicles. Where the crossover differs from the SUV, it is comparatively lightweight and more economical. Some drivers who would struggle to drive something as large and heavy as an SUV will find the handling of a crossover much better. Their size and design make them much easier to manoeuvre. Should I Choose a Crossover? The answer to this question will definitely be subjective, because while you do get an excellent balance between hatchback and SUV, this will involve making certain sacrifices. For example, if you are planning on going on off-road excursions, a rugged SUV will undoubtedly give you the best experience. On the other hand, if you want something that is efficient and easy to drive, a standard hatchback will tend to be the best option. It all depends on your needs and preferences. Crossovers provide some of the best features of both hatchbacks and SUVs, so if you want something spacious, good to drive and reasonably affordable to buy and run, these vehicles can be an ideal middle ground. 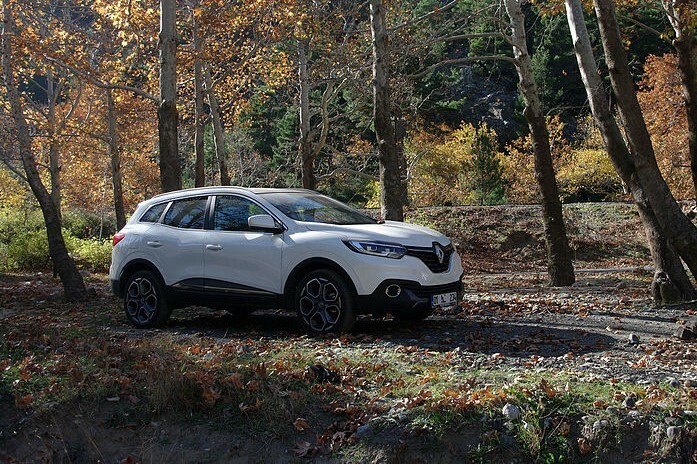 Some crossovers to consider include the Nissan Qashqai, Nissan Juke, Honda CR-V, BMW X1 and Renault Kadjar.